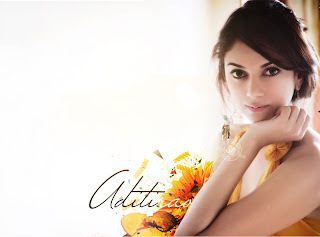 Aditi Rao Hydari assorted hot photo gallery. The Bollywood grapevine has been abuzz with rumours that Farhan Akhtar's fondness for Aditi Rao Hydari has been the reason for his split with wife Adhuna. However, it looks like the Akhtar family and Aditi don’t buy this theory!